Formed in 1990 and featured Rene Arts (ex ASPHYX). 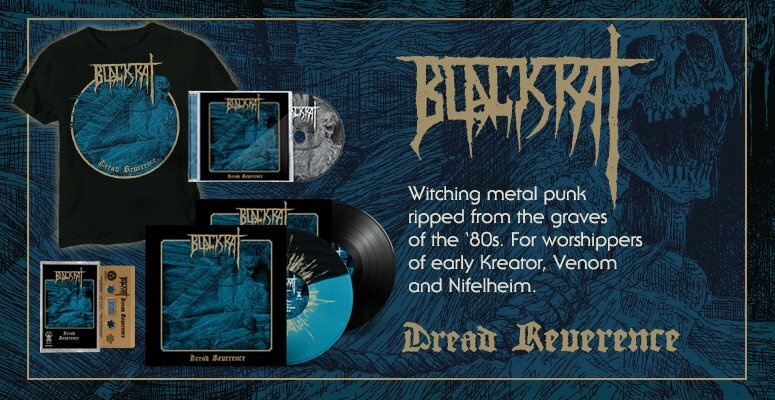 'Desecrated Souls (from Insane Minds)', features their 2 demos, the 2 track promo and 6 live tracks. 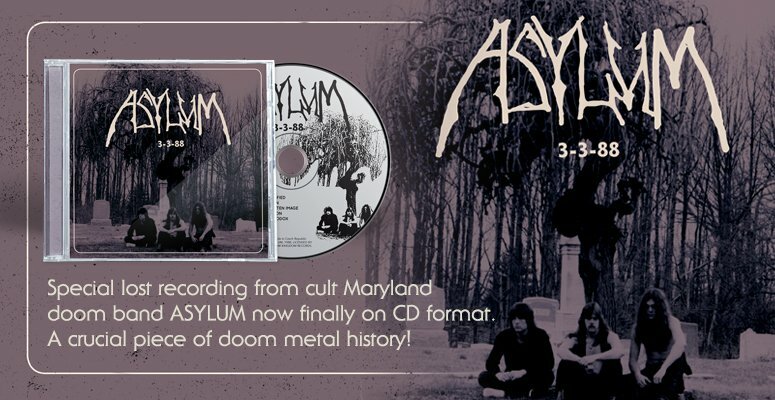 The booklet contains rare old pics and flyers and liner notes from the band and notes from close friend Wannes Gubbels, (Pentacle, ex Asphyx, ex Soulburn)"